Have you ever wondering why is your site running slow? Whereas the other’s is going fine. Or when you opened your site at mobile browser, why does the site’s loading become slow? Maybe you had paid cheap for hosting your web in one provider’s server, but you still find that your site is running slow. Yup, these problems are commonly found in our daily lives. However, do you know what are the reasons of your site is running slow? Have you found the solution for this problem? So with this article, we’re going to tell you several reasons which led you site going slow while you were browsing it. The speed of access to a web is very dependent on the quality of the server. If the server is equipped with a powerful processor and high RAM capacity, sure it will produce a high speed of access to a web. A powerful processor necessarily affect how fast a web will be presented to the user. High RAM capacity will make the data that have been submitted previously by the user can be “remembered” by the server so the server doesn’t have to re-load the same data anymore. The number of websites in a server will also the speed of access to a web. If you use public transportation such as buses, sure you would prefer to buses which are not full with people. If the bus is too crowded, maybe you won’t feel comfortable. It’s the same thing for a web that is hosted in a server. There are a lot of hosting providers in Europe that provides super cheap hosting solutions, however, they server filled by hundreds and even thousands of sites. How can your sites running fast if your site couldn’t “breathe” because of the crowd? The location of the web server also determines the speed of access to a website. If you have a website that is located in United States, its speed will certainly lose to a website that is placed in UK or Germany. Of course you will choose the location of the data center based on this certain considerations.Sure you prefers one hosting provider who has their own data center which located in the same spot or region with your site. Not only that, you have to consider for choosing the service by several reasons of infrastructure, security and sophistication of the technology in their data center. Same as what we have discussed at the point #2 above, the activites on a server also affect the speed of access to a website. The activity can be the number of visitors to a web server or activities conducted by the specific web server (for example, there is a web that provide online gaming,etc.) These activities will certainly lead to another sites which exist on the same server becomes slow. The internet connection is one of the most important thing that will affect your site’s speed access. However, we can put this on the last point because the internet connection is something that we can’t control because its categorized as an external factors on the server. All our data center offers complete redundancy in power, HVAC, fire suppression, network connectivity, and security. Our Network Operations Center (NOC) is built right in the center of our support facilities and is staffed 24/7/365 by certified systems administrators and network engineers. Not only that, we also do not overload our servers with thousands of websites. Even we do load balancing in our servers so the traffic is not only centered on one server. In addition, we always monitor usage/activity of existing website on our servers. This is done to ensure none of one or two websites on a server that uses a high CPU or RAM. 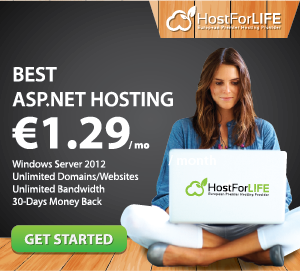 Our hosting package is started from €3.00/month which are very affordable for your cost. Make a good impression to the visitors or user with a high speed access of your web. 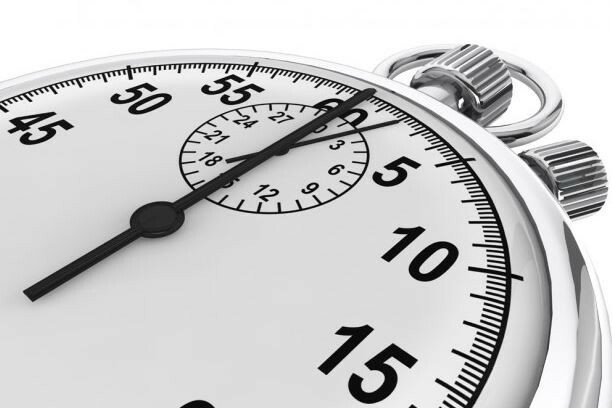 You certainly do not want your visitors frustrated because the your web is running slow. It’s a choice whether you wanted to save €3.00/month or you have to sacrifice your online business and embed a bad impression in the minds of the visitors/user of your web. Let’s think about it carefully!